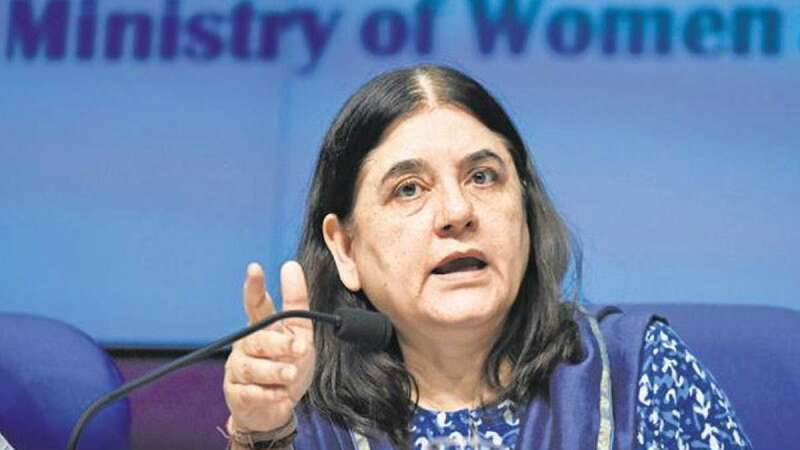 New Delhi : Union Minister Maneka Gandhi on Friday said that the government has set up a panel of retired judges to hear the cases of sexual assault which are being publicised on social media under a #metoo campaign. On Monday, she had registered her acceptance for the #metoo movement and had claimed that complaints on sexual assault should be allowed even 10-15 years later. "You will always remember the person who did it, which is why we have written to the Law Ministry that complaints should be without any time limit," she said on Monday. "You can now complain 10-15 years later, doesn't matter how much later. If you're going to complain the avenue is still open," she said, adding that "anger at sexual molestation never goes away". The #metoo movement has been gaining a lot of momentum in India after a lot of famous celebrities accused their co-stars of sexually harassing them. The global #MeToo movement emerged about a year ago after allegations against powerful Hollywood producer Harvey Weinstein encouraged many women - and men - to come out with their experience of being exploited or attacked sexually.